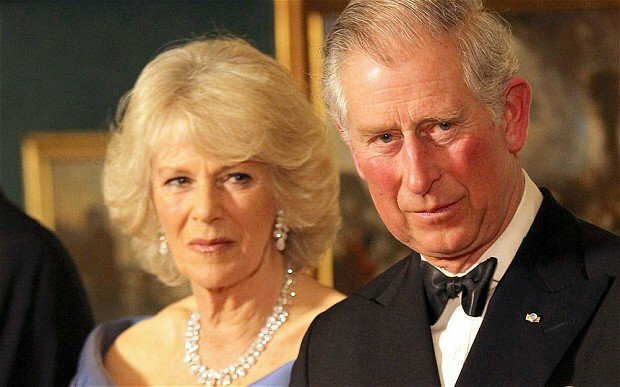 Home Tags Posts tagged with "duchess of cornwall"
Queen Elizabeth has invited Kate Middleton’s parents Carole and Michael to spend time with the royals at Sandringham for Christmas, The Sun reported. 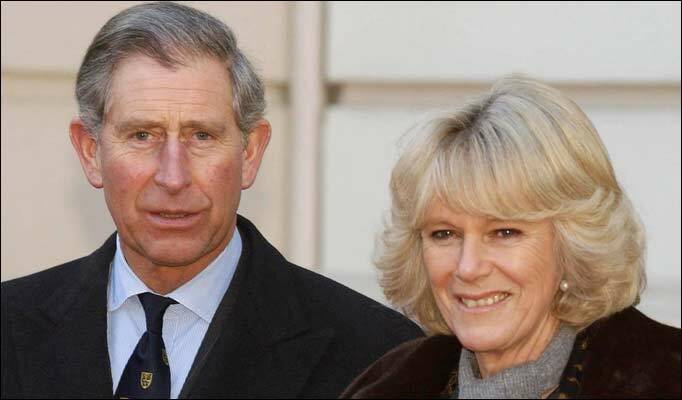 And Camilla Parker-Bowles is reportedly furious at the amount of time she is forced to spent with the Middletons. This is not the first time that the Queen has chosen the Middletons over Camilla, and it’s making her spitting mad. Camilla was never a priority when it came to Prince George’s first few days, which was also spent at Bucklebury. 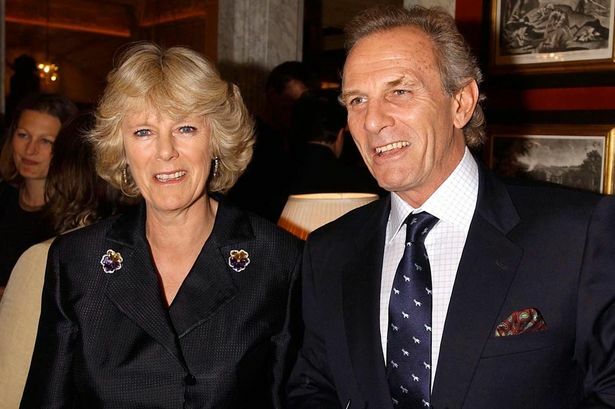 Camilla Parker-Bowles is reportedly hating to spend time with the “commoner” Middletons, and she believes it’s below her station to associate with them. Kate Middleton’s due date was widely reported as being last Saturday, July 13, but it has now been suggested that the official due date is actually today, July 19. The world’s press has been camped outside the Lindo Wing of St Mary’s Hospital in London for a fortnight to ensure they don’t miss her arriving. And social media is continually awash with rumors that she has gone into labor. However, the only confirmation from Kate Middleton has been that she was due in “mid-July”, and last night a source claimed she was actually given today’s date. This means the baby could arrive as far away as August 2, because expectant mothers are only usually induced if the baby is two weeks late. Prince William and Kate Middleton’s private office at Kensington Palace has refused to confirm the Duchess’s exact due date, although Kate herself let slip during a public walkabout earlier this year that it is “mid-July”. William was said to have had a few days off from his job as an RAF Search and Rescue pilot in Wales this week, which he was thought to have spent with his wife at their Kensington Palace residence. Kate Middleton, 31, stayed at the home of her parents Carole and Michael Middleton in Berkshire last weekend, while Prince William played in two long-standing charity polo matches. The Duchess of Cornwall dropped a tantalizing hint on Monday that the wait could soon be over, telling well-wishers she expects the little boy or girl to arrive imminently. However, on Wednesday the Queen appeared to suggest that the baby was already late. The Duchess of Cornwall has revealed the royal family hopes Kate Middleton and Prince William’s baby will be born “by the end of the week”. During a visit to a children’s hospice yesterday, Camilla remarked: “We don’t know what’s going to happen. We’re all waiting at the end of a telephone. Prince Charles and Camilla started their annual summer tour of Devon and Cornwall yesterday in the popular tourist town of Bude. Many mothers brought their babies to meet them – giving them ample opportunity to greet newborns before Kate gives birth. Trudi Lindsay, from Bude, said she was “delighted” her three-week-old daughter Ellie-Mae could see the royals. “I said <<You have got one of these coming soon>> and Charles replied <<Hopefully>>, then he laughed. “He was very good with Ellie-Mae, he touched her cheek. I still can’t believe Prince Charles touched my baby’s cheek. Jenny Dawe, 62, who works in a local shop, showed the royals her selection of cards. “I said <<You will need a new baby card soon>> and they laughed,” Jenny Dawe said. New parents Poppy and Paul Steen brought their five-day-old son Lowen to meet Prince Charles and Camilla. Paul Steen, 33, said: “We’ve had quite a busy few days. Lowen wasn’t supposed to be born today but he came on Wednesday and I had to deliver him at home. Senior royals will be the first to know when Kate Middleton is admitted to the Lindo Wing at St Mary’s Hospital in Paddington in the early stages of labor. 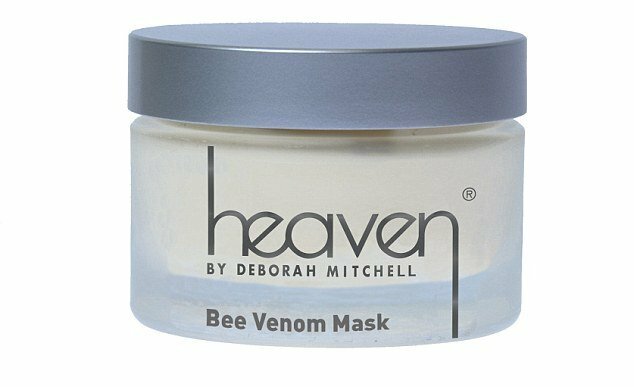 Duchess of Cornwall gave Kate Middleton her first pot of Heaven Bee Venom face mask soon after her engagement. 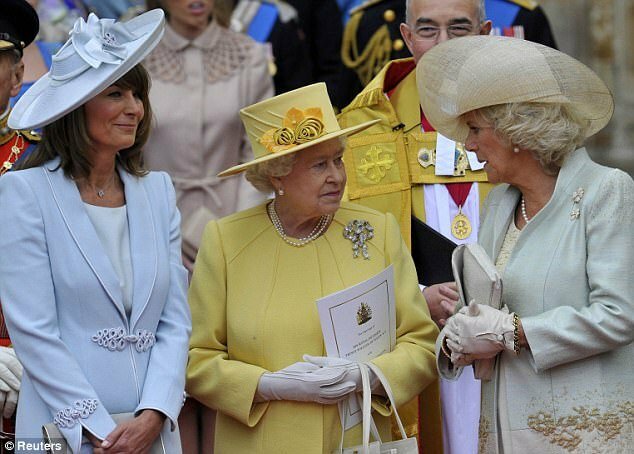 Then Camilla encouraged Kate to have her first £165 ($260) bee venom facial with Deborah Mitchell herself. Deborah Mitchell, 46, is known for developing her own organic, locally sourced beauty treatments and – most importantly – for her discretion. Her celebrity clients include Kylie and Dannii Minogue, Victoria Beckham and Gwyneth Paltrow. The beautician works from a small salon, called Heaven, in the Shropshire market town of Shifnal, and from a room at London’s Hale Clinic, and usually refuses point-blank to talk about her work. Speaking for the first time about her Royal and celebrity clients, Deborah Mitchell says: “It was extraordinary watching the wedding on television, knowing I had been chatting to Kate a few days beforehand. What I still find amazing was the lack of tension at Clarence House in the run-up to the ceremony. “It just shows how perfect the couple are for each other and how happy the Duchess of Cornwall was to be gaining a new daughter-in-law. Deborah Mitchell will be at Charles and Camilla’s Scottish home, Birkhall, this weekend and has been a regular visitor to Clarence House and Highgrove since she first started working with Camilla in 2005. She says her introduction to Camilla and her enduring relationship with the Duchess came as a huge personal boost at a time when she was struggling with low self-esteem after the death of her father, from whom she had been estranged since he walked out on the family when Deborah Mitchell was six. Her mother, Sheila, later remarried and Deborah Mitchell adored her stepfather Peter Brown, but says that she spent years trying to please her absent father. Deborah Mitchell, who has two children Ella, 14, and Christopher, 13, is in the throes of a divorce herself – from her second husband Chris Cox, who owns a meat processing firm. She says she started right at the bottom of her profession after studying at Telford College of Arts and Technology, travelling from house to house in the Midlands as a mobile beauty therapist, before opening her first salon in 1998. “I started off with one £10 pack of nail extensions and my first customer gave me a £1 tip,” Deborah Mitchell recalls. Her first celebrity client was Tracey Taylor, the wife of Duran Duran guitarist Andy Taylor, who introduced her to the other band members and their wives. She was a regular visitor at Taylor’s home, the Grade II listed mansion Beckbury Hall in Shropshire. “Duran Duran had a recording studio there and I would often encounter musicians such as George Michael and Rod Stewart jamming in the hall,” Deborah Mitchell said. Later, she met Kylie and Dannii Minogue. “Kylie first came to me at the Hale Clinic about ten years ago,” she says. “She was very inconspicuous. She arrived in a taxi, wearing no make-up, glasses and with her hair scraped back underneath a hat. Dannii came to me just before she was made a judge on The X Factor. But Deborah Mitchell’s big breakthrough came when she was summoned to treat Camilla Parker Bowles. “I remember the first time I went to Clarence House,” Deborah Mitchell recalls. “I was wearing a shift dress – I don’t wear a uniform – and I arrived in a taxi. The Duchess’s lady-in-waiting Jackie Meakin met me at the police barrier and walked me inside. I was taken to a private reception room where I was offered tea or coffee and Duchy biscuits, which I love. “Then I was shown to Her Royal Highness’s bedroom, which is a beautiful cream room full of amazing antiques with the Royal crests on them, and wonderful paintings. I felt so honored to be somewhere that the public never gets to see. 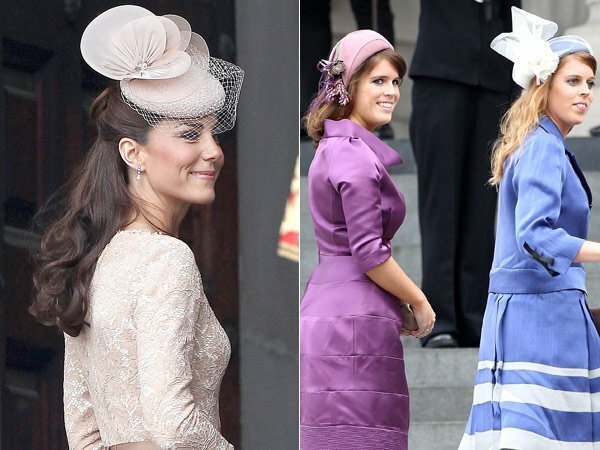 Camilla loved the effect of the treatment and the favorable press comments about her appearance that followed. Deborah Mitchell was soon a key member of her wider entourage. That Christmas, Camilla gave Deborah Mitchell a signed photograph in a leather frame. Since then, Deborah Mitchell has regularly treated Camilla. She looked after her when she broke a leg while hill-walking at Birkhall and it was one of Deborah’s Heaven Scent candles that helped revive Camilla after she was caught up in last year’s riots. Unlike some of Deborah Mitchell’s demanding celebrity clients, Camilla is very thoughtful and considerate. “Once I shifted around some of my other clients to fit her in, but she was most upset anybody would be put out on her behalf,” says Deborah Mitchell. “She said to me, <<Please don’t do that again>>. “She is very different from clients such as Simon Cowell and Victoria Beckham. The first time he came into the Hale Clinic, he tried to persuade one of my clients to swap her treatment for X Factor tickets so that he could have her appointment. And once I got a phone call from Posh Spice wanting to know why she hadn’t got my Bee Venom mask. 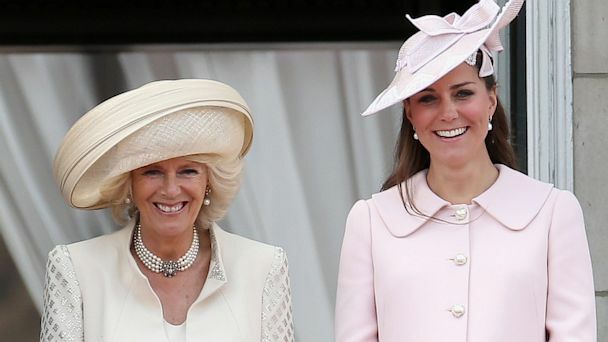 Deborah Mitchell has met most of the other members of the Royal Family and has treated both Camilla’s daughter, Laura, and her daughter-in-law, Sarah Buys, and, of course, Kate. It was only after her engagement that Deborah began treating Kate. The success of her Heaven beauty products, developed using organic ingredients, have seen her named International Businesswoman of the Year. Deborah Mitchell now has salons in China, Taiwan and Japan, and is launching in New York this autumn. 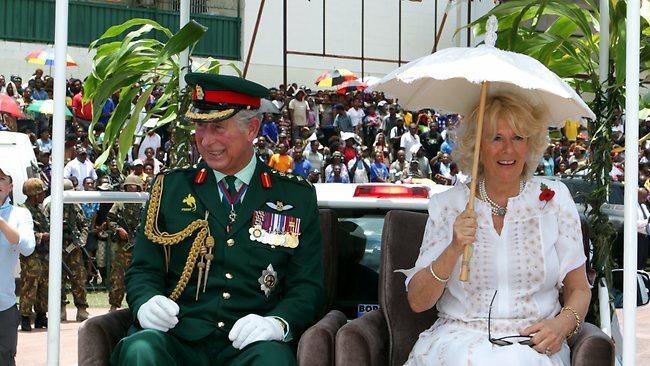 But until she met the Duchess of Cornwall in 2005, Deborah Mitchell was not a household name. A year after the wedding that brought her work in front of an incalculably huge global audience, Deborah still values the Royal connections that she sees as the crowning glory of her career. Kate and Camilla, meanwhile, still draw on her expertise to help them face the world as two of the most photographed women on the planet.